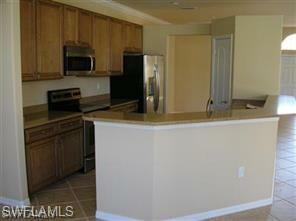 Moody River Estates is a gorgeous landscaped gated community in North Ft. Myers. 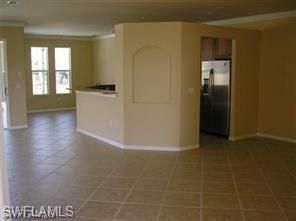 Located within a few minutes to downtown Ft Myers where restaurants are in abundance. 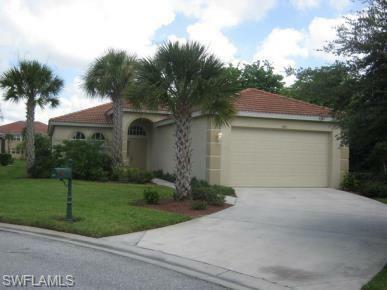 Within easy driving distance to the beautful beaches of Sanibel and Ft. Myers. Moody River Estates offers a perfect blend of beautiful natural surroundings, clubhouse, fitness center, 2 heated pools, tennis/pickle-ball/basketball courts & billiards table. Home is located on the end of a quiet street with no neighbors on one side. 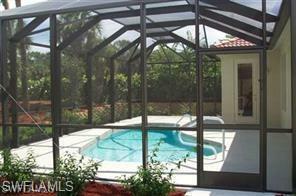 Three bedrooms, two baths and beautiful pool in an enclosed lanai. Listing courtesy of Leslie Van Cleave of Complete Realty Solutions, Inc.